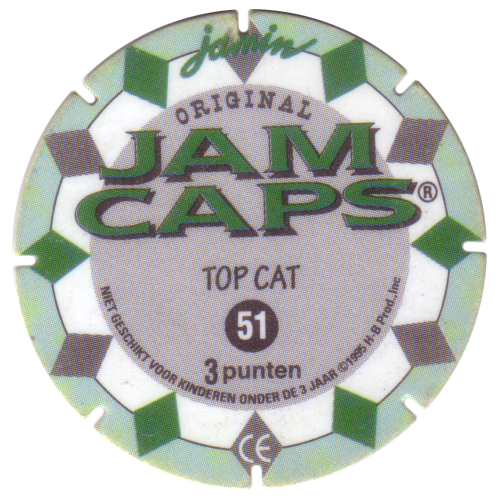 Info:This set of Jam Caps have green backs and are worth 3 points. 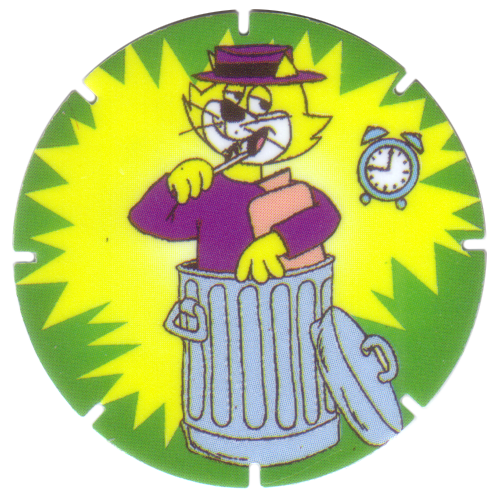 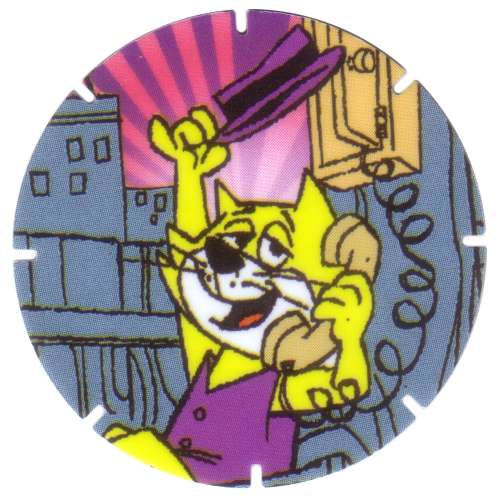 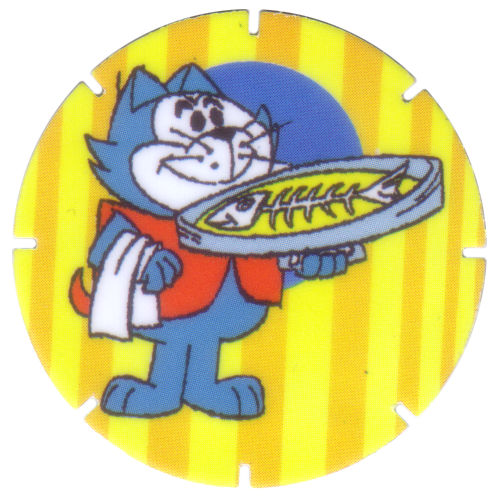 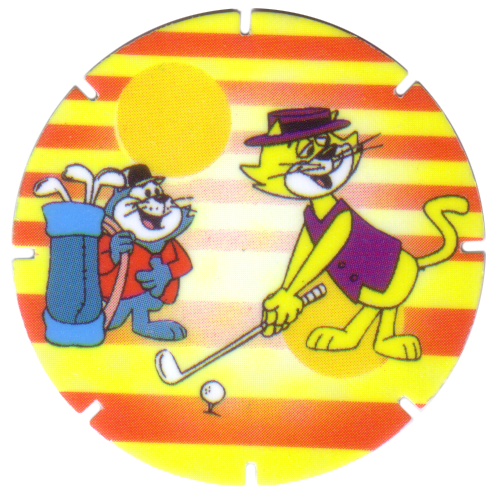 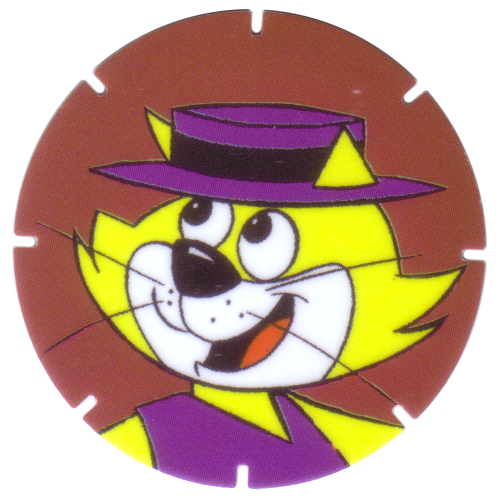 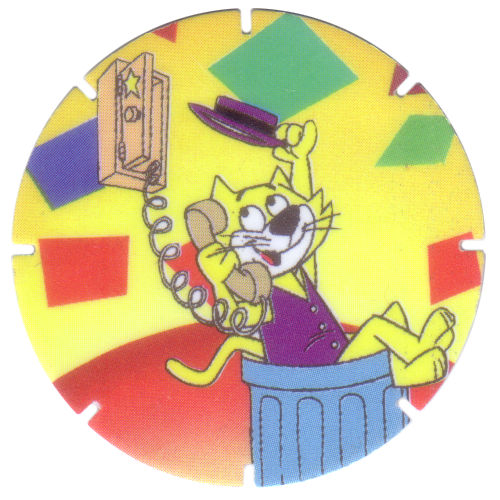 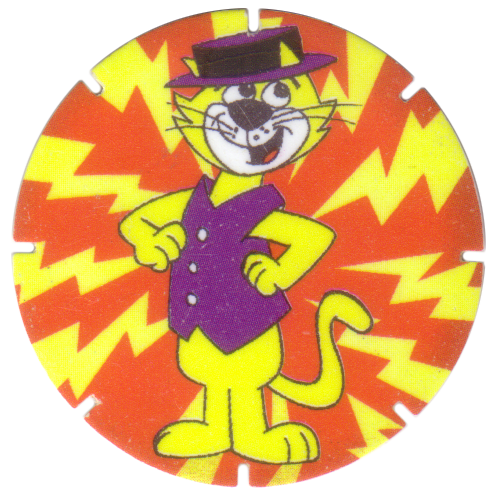 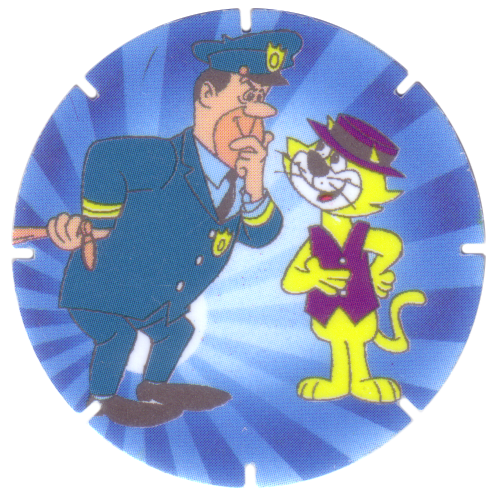 They feature characters from the Hanna-Barbera cartoon 'Top Cat'. 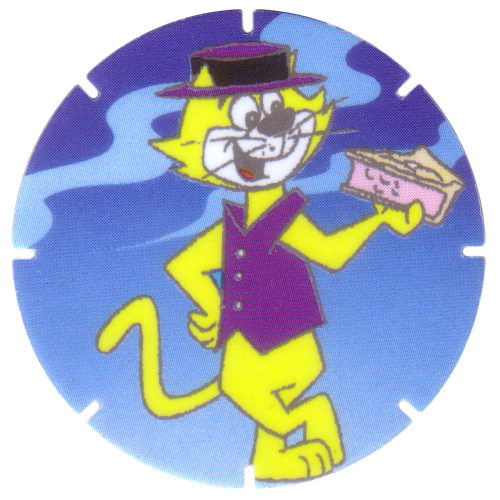 They would have been given away with sweets sold by Jamin in the Netherlands.